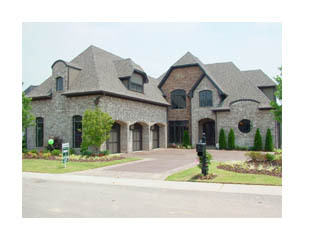 Can you say competition?As of mid July, more than 1200 homes were for sale in the Pelham, Helena and Alabaster areas. Thatâ€™s a lot. And while it means great news for buyers, it also means that selling your home may require making sure your property stands out from the rest. So, what are the key strategies to follow in making that happen? Correct pricing and appearance continue to be the most critical factors, followed closely by marketing. Realtors have a saying about what it means when a home for sale attracts little interest from buyers: â€œThe market is talking to you.â€ The question a seller needs to ask then is, â€œAm I listening?â€ When the market â€˜talks,â€™ itâ€™s really posing three questions that control how and when a house will sell: Is your home in a good location? Is it in good condition? Is it priced correctly? Appearance makes AND breaks home sales every day. A home thatâ€™s neat, clean and well maintained sends a positive message every time. If youâ€™re buying a home, you want some assurance that there are no hidden surprises when it comes to faulty mechanical or electrical systems, or with the plumbing. When it comes to knowing what youâ€™re getting before you buy, a good Home Inspection is your best protection.Think of a Home Inspection as an insurance policy. Itâ€™s your way of making sure that known or previously unknown problems are addressed before youâ€™re obligated to buy. 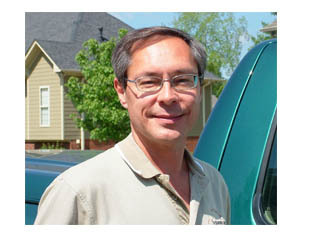 Chris Datka with A Closer Look Inspection Service in Helena has been a full time inspector for seven years, servicing homes throughout Jefferson and Shelby counties. Home inspections these days are not just for buyers. More and more sellers are hiring inspectors in an effort to help achieve smooth, successful sales. Our latest netcast, featuring our conversation with Chris, is now on line. Chris shares insights into why Home Inspections are so important, how long they take and cost, and how they so frequently reveal conditions or situations home buyers and sellers would often never realize are even occurring. We think youâ€™ll find Chrisâ€™ comments very informative. To listen now, simply click the player just below. Or click here to download our interview Chris, and enjoy!